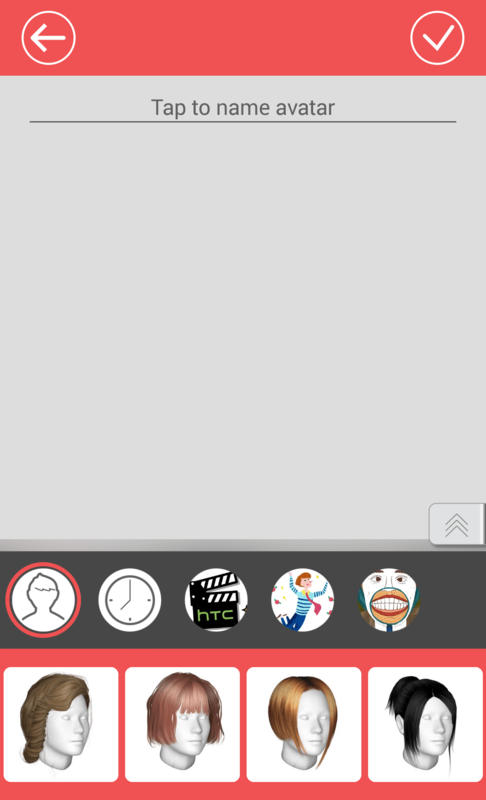 Awhile back, the new king of leaks, @upleaks, stated that Sense 7 would come with its own avatar maker. It was rumored that it would be similar to that of MomentCam, an app on the Google Play Store. Today, @upleaks built off his previous statements and has backed it up with images. They can be seen below. The images detail different hairstyles, backgrounds, bodies, etc., that you can apply to your avatar. You can also name the avatar. It is unknown how many separate avatars a user will be able to have, but details are sure to come if these images have surfaced. 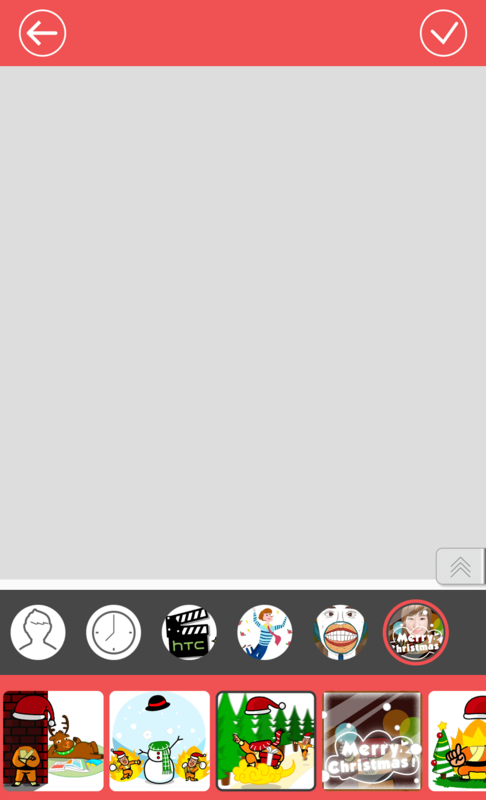 If it is similar to MomentCam, users should be able to import an image of themselves to get a basic template for their avatars. Details surrounding HTC’s own avatar maker app for Sense 7 are scarce and we will most likely be left in the dark until the debut of Hima. 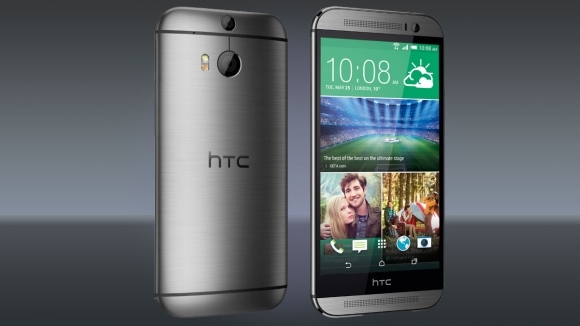 The HTC One M9, which is often referred to as Hima, is rumored to be the first device to sport Sense 7. The HTC One M9 will see a March debut, alongside Sense 7.